Microsoft's Redstone 1 update for Windows 10 now has an official name. 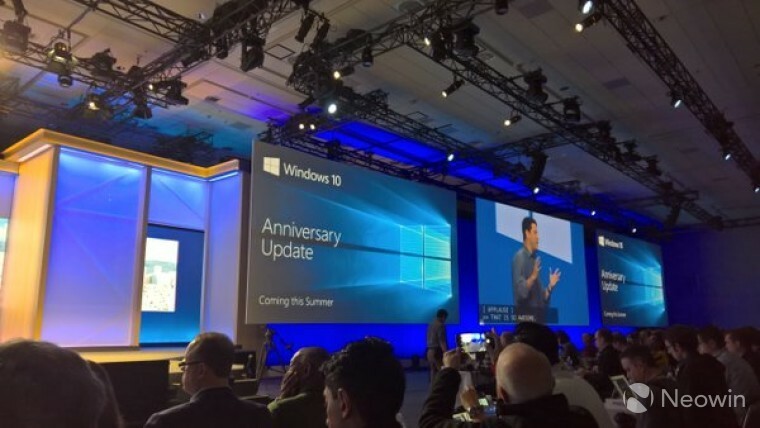 The company announced at the Build 2016 conference that the 'Windows Anniversary Update' will be landing on Windows 10 devices this summer, and - best of all - it's absolutely free for Windows 10 users. 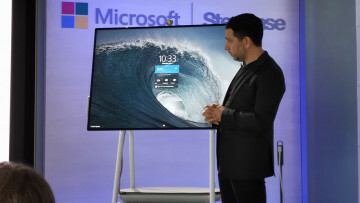 As we expected, Microsoft's Terry Myerson used the occasion to take a friendly jab at Apple's marketing team, underlining the company's well-known philosophy of welcoming everyone to the Windows 10 platform, "whether they have a new PC, a 5-year-old PC, or a brand new Mac." 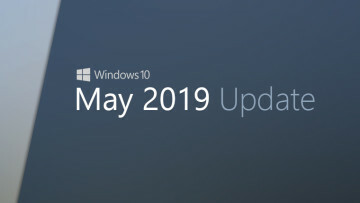 It's important to note that the Windows 10 Anniversary Update will also be coming to Xbox One and HoloLens, which means that you'll finally be able to run UWP (Universal Windows Platform) apps on your console, as well as use it as a testbed for app development. 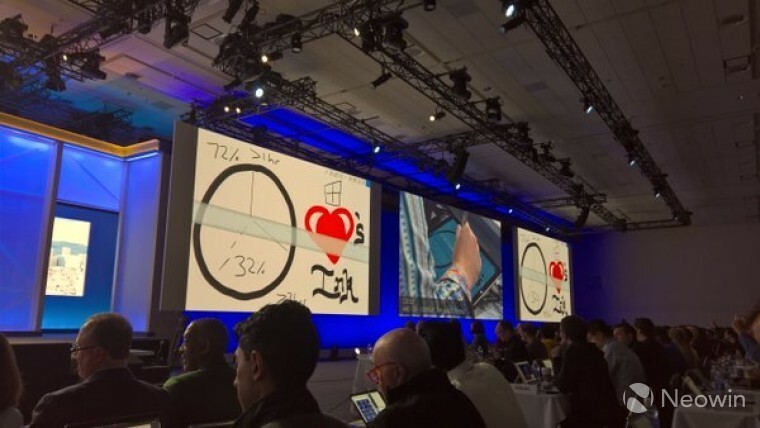 According to Microsoft's Bryan Roper, Windows Ink is going to be "front and center" in the upcoming version of Windows 10, which is meant to spark better ways for people to "ideate and collaborate better". Users will have a new ink workspace that will be the place where you find your most used Ink apps along with app suggestions and useful guides. When you'll use a pen to write, Cortana will be integrated into the experience, recognizing the important details as you write - for example - a note for the next day. This will help you automate tasks like setting up reminders, marking up appointments in your calendar, etc. You'll also have access to some extra tools, such as a digital ruler, and you'll be able to access the Ink workspace even before you unlock your Windows 10 device. 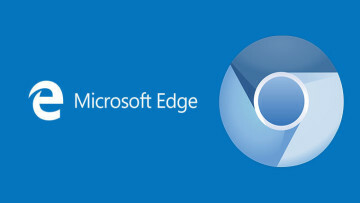 "For over 30 years Windows has welcomed an open ecosystem of hardware and software partners. Nothing changes with the Universal Windows platform." To illustrate the developer interest in the Universal Windows Platform, Terry also pointed out that many companies are working on universal apps, such as Starbucks, Twitter, and Facebook, and others.